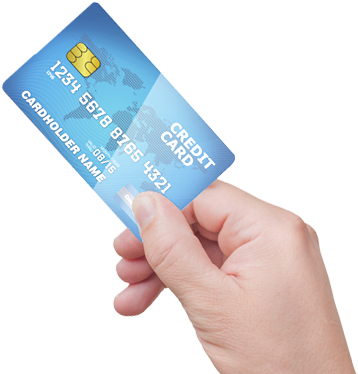 NETbilling offers every means of accepting credit card and check payments. Let us help you find the best one to fit your business needs. 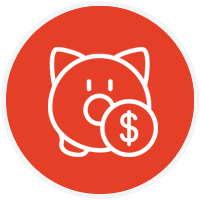 NETbilling has partnered with dozens of domestic and foreign acquiring banks worldwide to provide an array of merchant account and processing options best suited for any business type, at the most competitive rates anywhere. 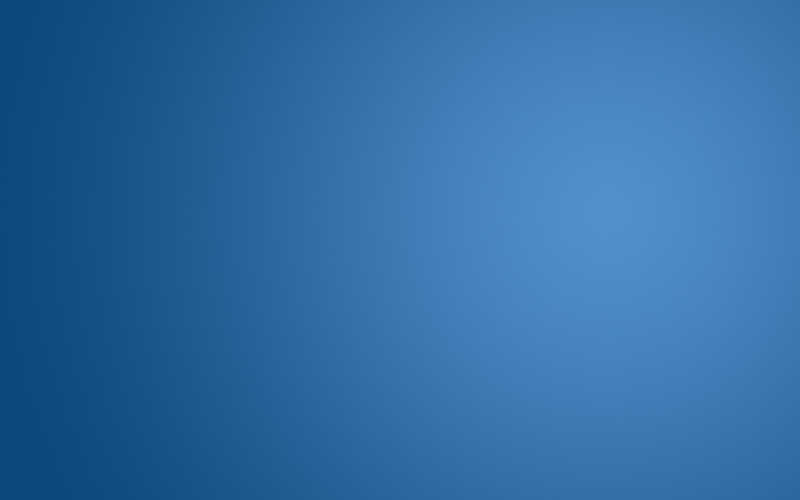 The world of transaction processing has grown immensely recent years. 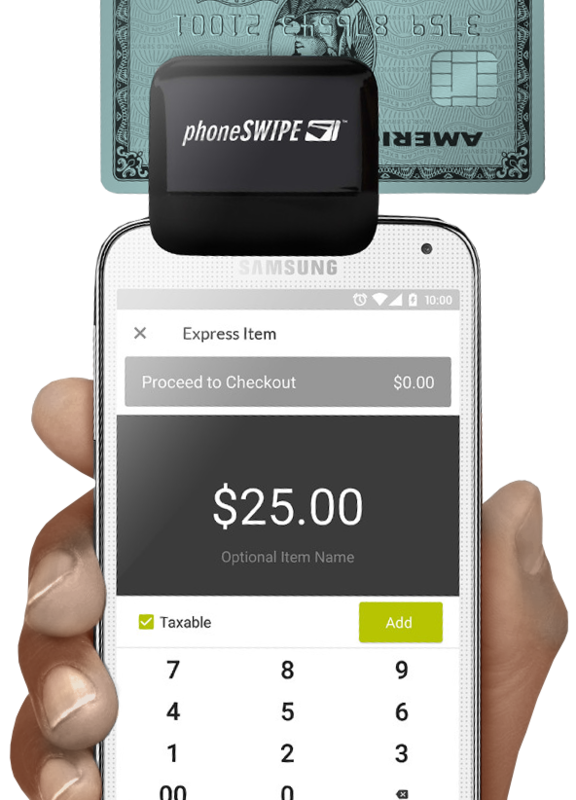 Today, merchants have several options to choose from when selecting how their customers pay. 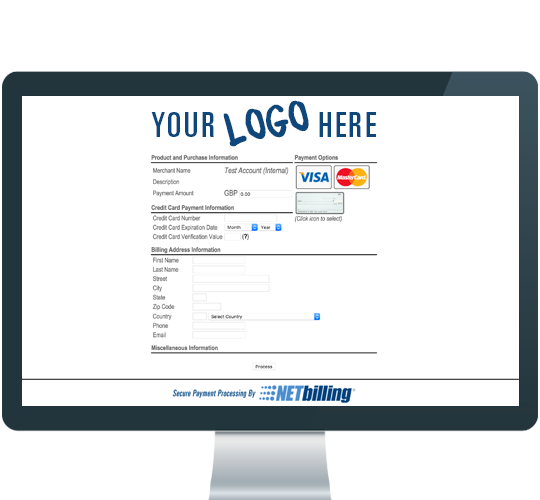 NETbilling offers merchants all of these methods to maximize their revenue & process transactions how they want. 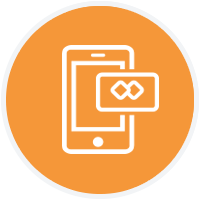 Beyond offering every method of transaction processing, NETbilling also offers Merchant Account acquisitions or a stand-alone Payment Gateway for merchants who already have a Merchant Account. With all services, NETbilling customers have access to our 24/7/365 enterprise-level support team to assist with any issues that may arise with your account. 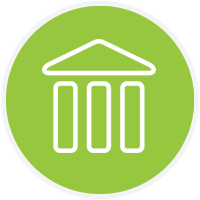 NETbilling has partnered with dozens of banks worldwide to provide an array of merchant account and processing options best suited for any business type, at the most competitive rates anywhere. Getting started is fast and easy, our team will walk you through the entire process. 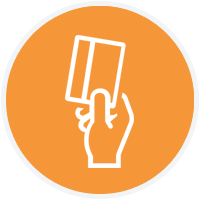 The most flexible and powerful PCI certified payment gateway software in the world and is compatible with hundreds of shopping carts and provides worldclass risk management and reporting tools. 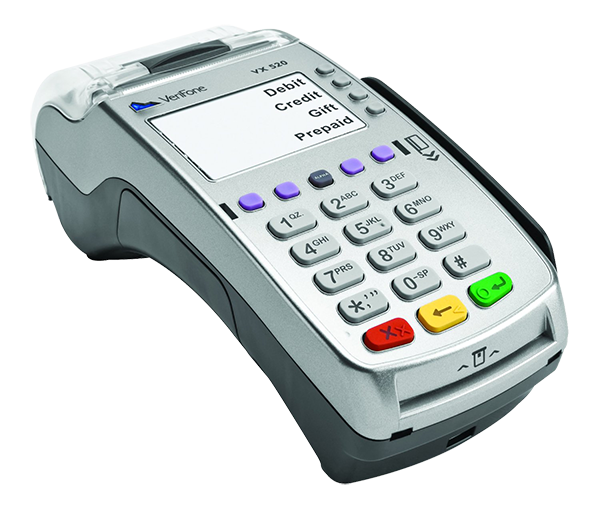 This a la carte option is designed for those who already have a merchant account. 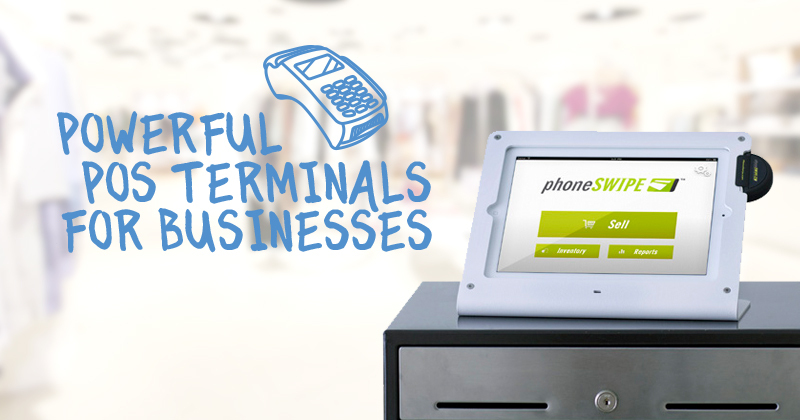 For card-present transactions, NETbilling is a leader in providing point of sale terminals loaded with features for retail and businesses including FREE hardware, unparalleled service, and support. Sign up takes minutes; you could have a terminal in just days! Don't miss a sale when taking your business on the road! Perform transactions with our free hardware & app where you can collect customer data to email receipts and market your business. 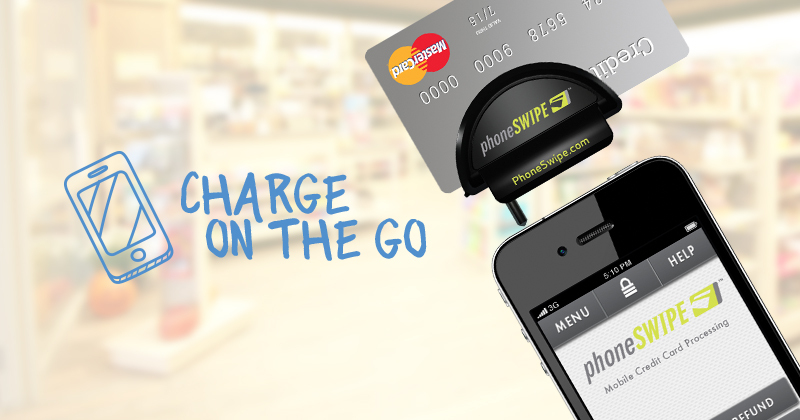 Wildly popular today, Phone Swipe combines convenience and efficiency.